More Consumers Are Dining Out. What Does That Mean for Farmers? Since 2010, U.S. consumers are spending more money dining out than for food prepared at home. 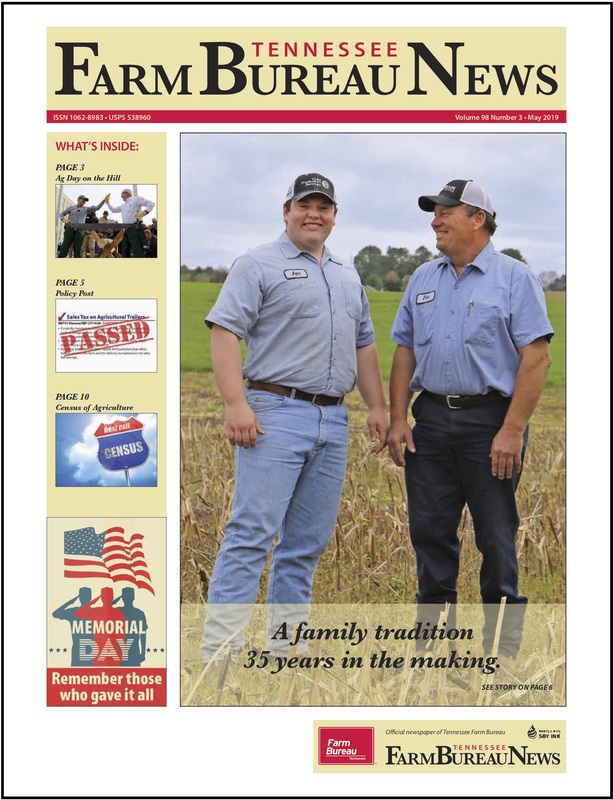 AFBF’S Micheal Clements has the story. We all know times are changing, and it's no different with agriculture. The Farm Credit Scholars Program is a leadership investment program Farm Credit Mid-America created for students at the University of Tennessee, Knoxville. Ag industry leaders attended Farm Credit Mid-America's Tennessee Agriculture Leadership Forum in Murfreesboro. It's National 4-H Week, and we think that deserves a shoutout to a 4-H student who has been impacted by the program. 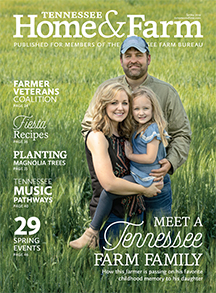 Each fall Tennessee's Young Farmers and Ranchers take a fall tour, and this year's tour was in East Tennessee's Sullivan County. Many residents in Tennessee, and in particular East Tennessee, are seeing a growing population of black bears. Tennessee farmers are ready and anxious for folks to head out to their farms for the fall agritourism season.. This October the Dairy Alliance is making their annual effort to encourage families to eat together at least one meal a day. The U.S. and Canada have reached an agreement that will benefit Tennessee and American farmers as part of the new USMCA.